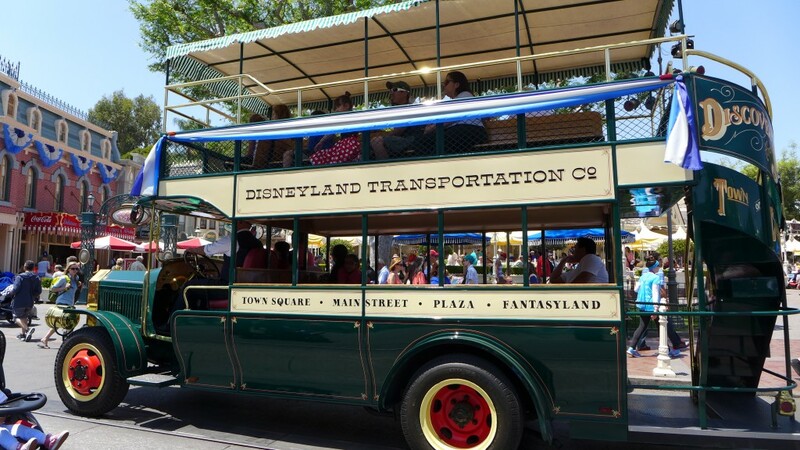 Behind The Thrills | Disneyland Dresses Up for the 60th Anniversary Diamond Celebration! 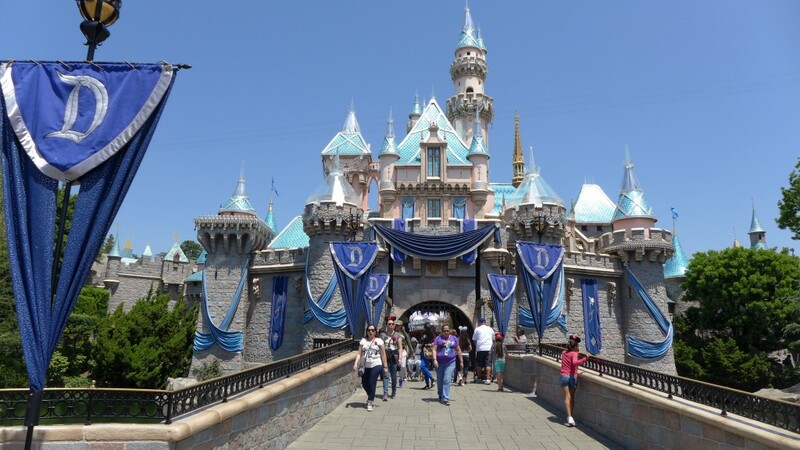 Disneyland Dresses Up for the 60th Anniversary Diamond Celebration! Disneyland Dresses Up for the 60th Anniversary Diamond Celebration! 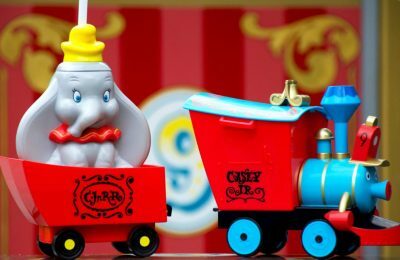 We’re just under 2 weeks until the big May 22 launch party of Disneyland’s 60th Anniversary. 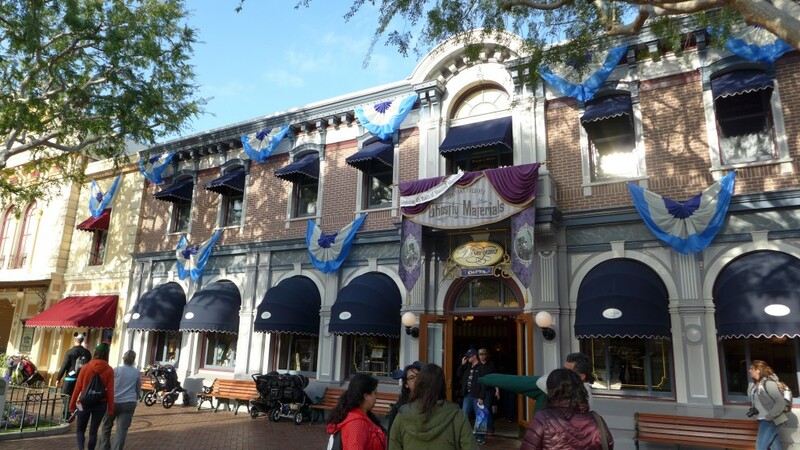 Much like the 50th Anniversary which featured a color scheme of gold and royal purple, the park has begun to receive embellishments, banners, paint jobs and much more with the all new silver and dark blue color scheme of the 60th. 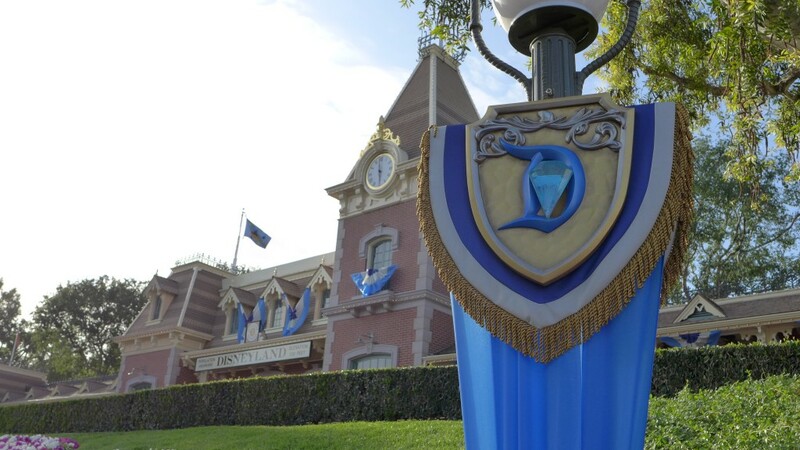 From the moment guests enter main street they are surrounded by blue and silver banners that feature the 60th’s logo. 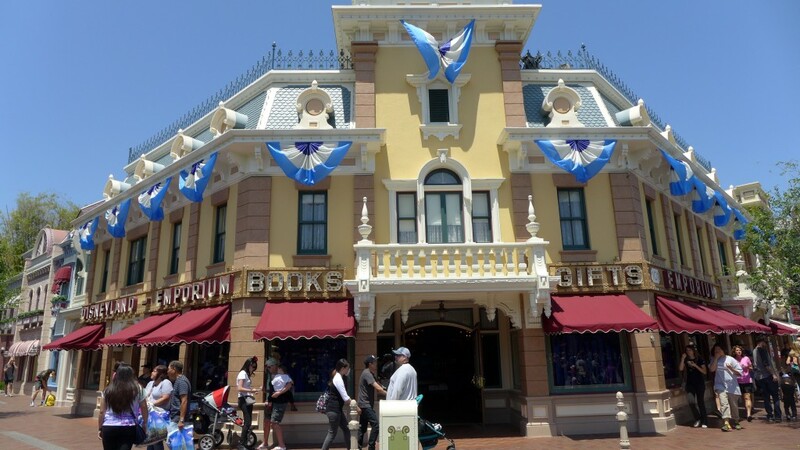 Across Main Street USA, classic style banners are hung off every facade. 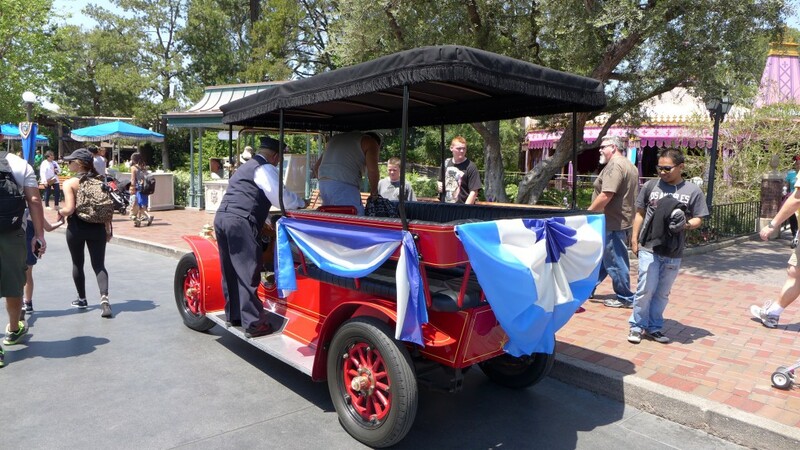 Even the Main Street vehicles are getting in on the festivities. 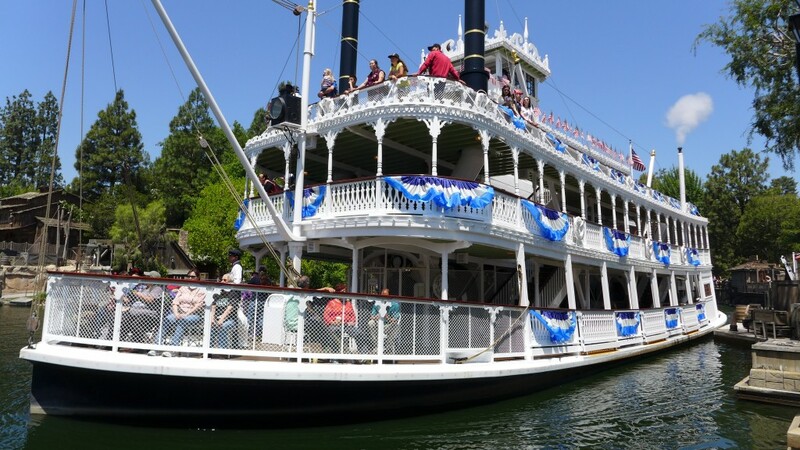 In Fronteirland, the Mark Twain Riverboat has been covered with the same banners found on Main Street. The biggest and most important piece is the Castle, which has seen a complete overhaul for the 60th with a brand new paint job, as well as a brand new LED and Projection lighting system. 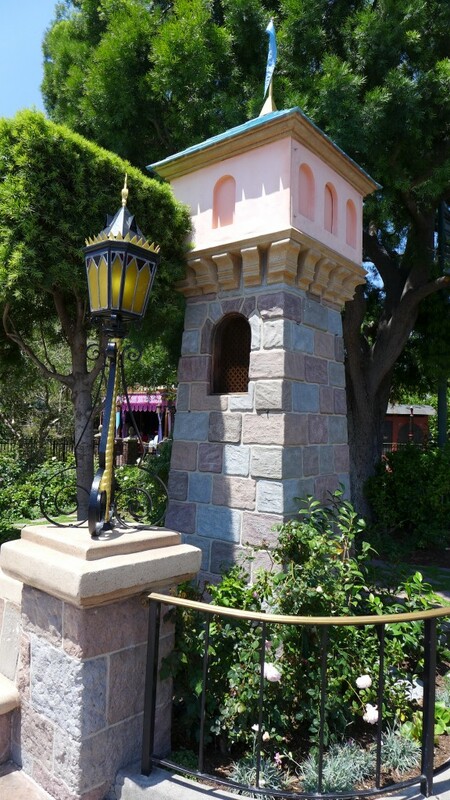 Brand new projection towers have been installed flanking the castle. These will be utilized during the new 14 minute firework show “Disneyland Forever”. 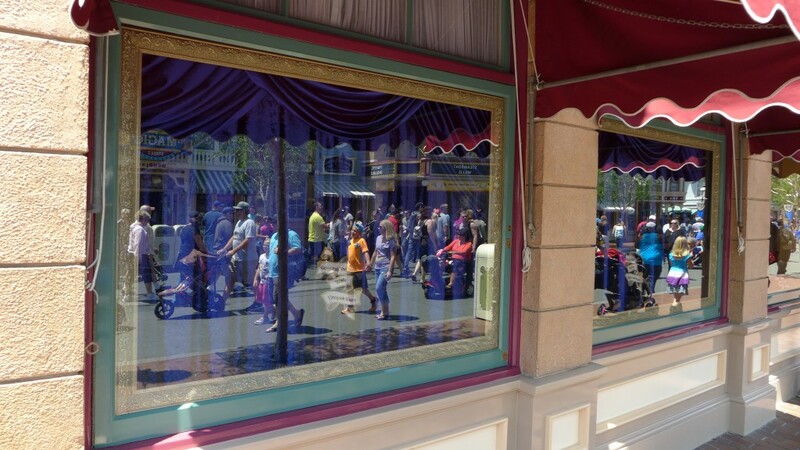 At the Emporium, the windows have been blocked off for the installation of a brand new set of animated window displays. The new window displays will be fully revealed on May 22. 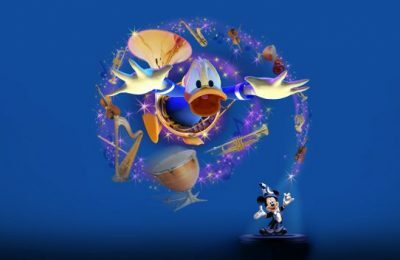 There certainly seems like a ton of cool happenings at Disneyland, and it only seems to be getting bigger as the 60th anniversary gets closer.